Spidey learns that he has nothing to fear but Mr. 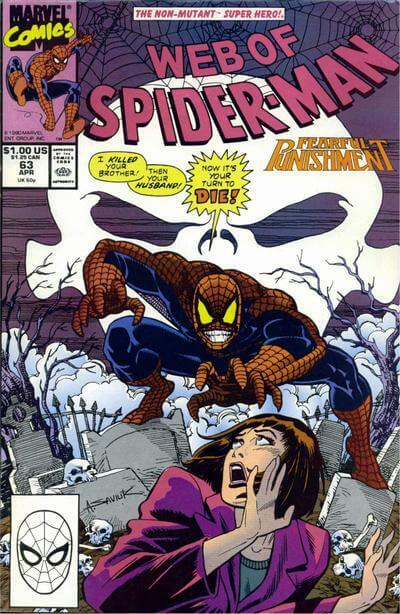 Fear, as the villain uses Betty Brant-Leeds to lure the wall-crawler into a sinister trap. Plus Nick Katzenberg makes a shocking discovery about Spider-Man!